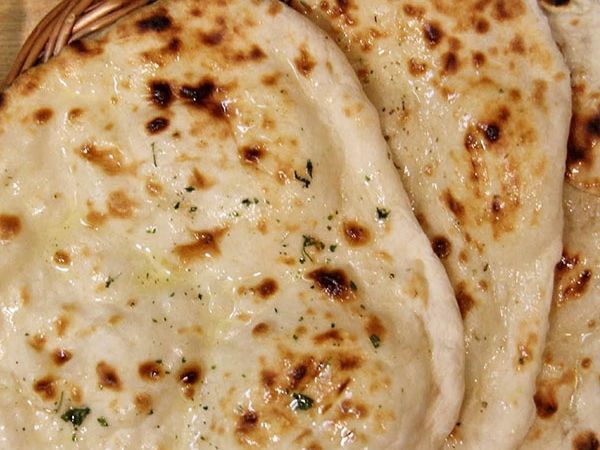 Varieties that taste delicious, maintain hygiene and meet the standards of a top class Indian veg restaurant. We also have a large selection of fresh drinks and mocktails. 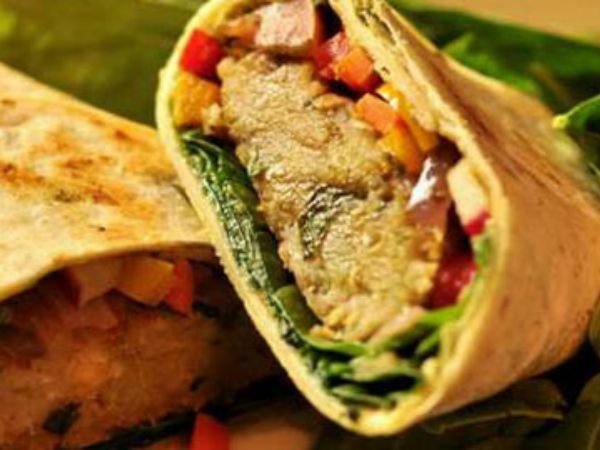 Our Kabab Roll is fresh to eat and tasty to relish with mouthwatering taste buds. 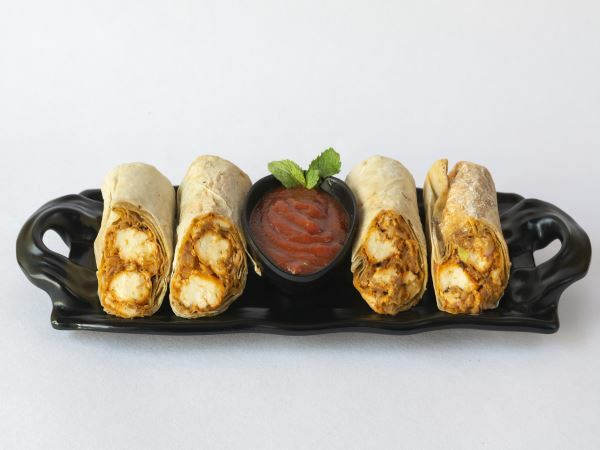 Our Paneer Tikka Roll has Hot & Spicy taste which linger your tongue for a long time. It is one of the specialities of SGF Fast food chain in India. Our Malai Chaap Roll reveals the secret of our Indian food and makes your favorite meal delicious. 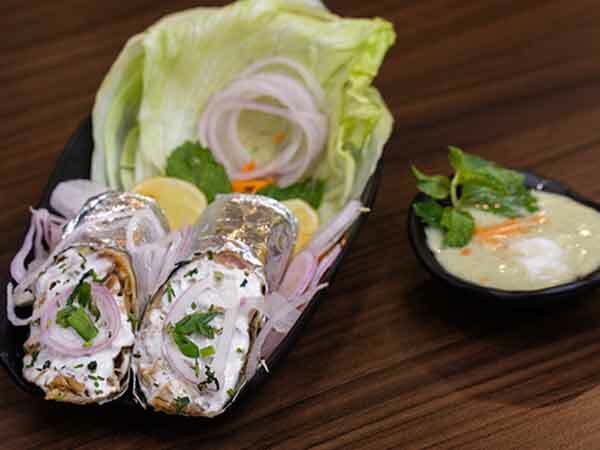 Our Special Pudina Chaap Roll is exceptional in taste to make your evening delightful. Our Mushroom Roll gives you a different taste on a week-end or on special day. 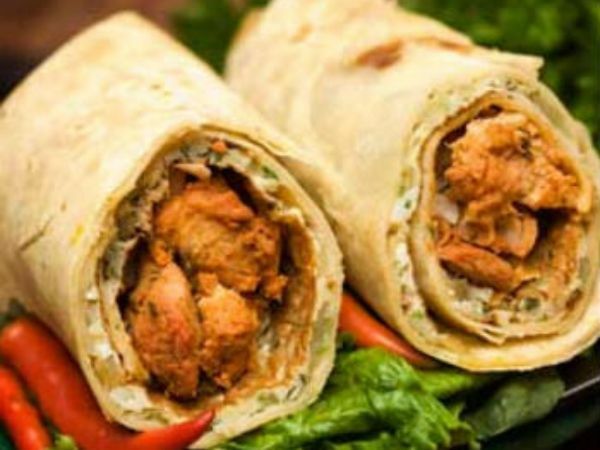 Our Stuffed Chaap Roll are to cater your tastes with unique flavors of Indian Food. Our Tawa Chaap has gained the name of being the best Indian veg restaurant for us. 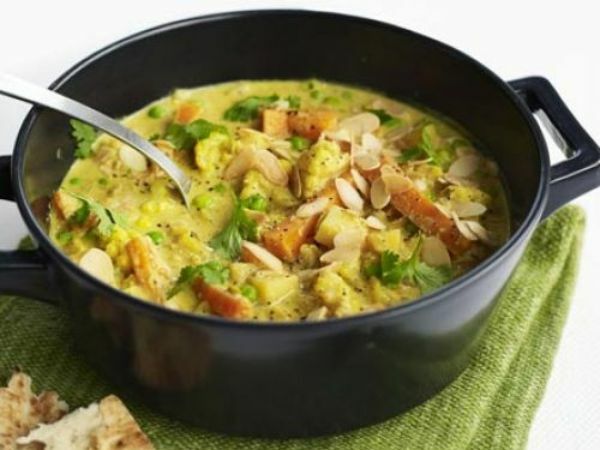 Our Veg Korma is true North Indian delights with the real taste of a spicy Indian kitchen. Our Tawa Chaap Masala is getting very popular, not only among health-freaks but also for tasty food lovers too. 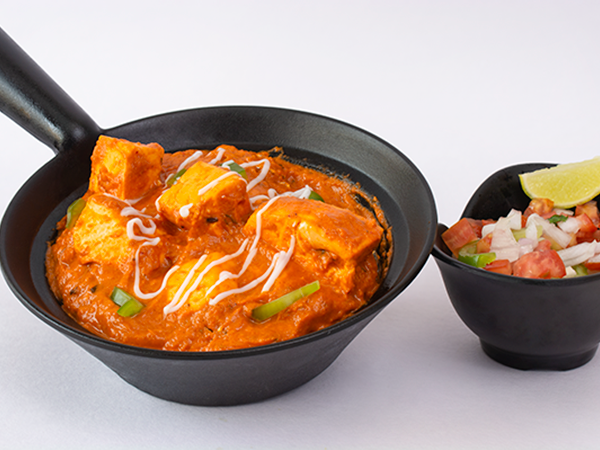 Our Tawa Tikka Masala has Hot & Spicy taste which linger your tongue for a long time. Our Tawa Mushroom Masala has the the original flavors of our old North Indian kitchens. 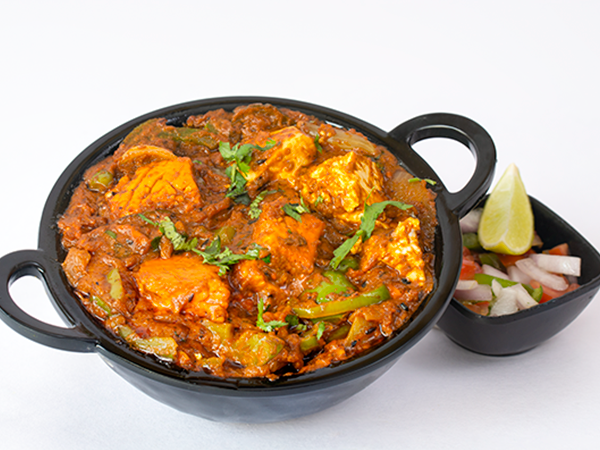 Our Tawa Paneer Masala has reckoned us as the best veg restaurant in India to satisfying every foodie tongue. 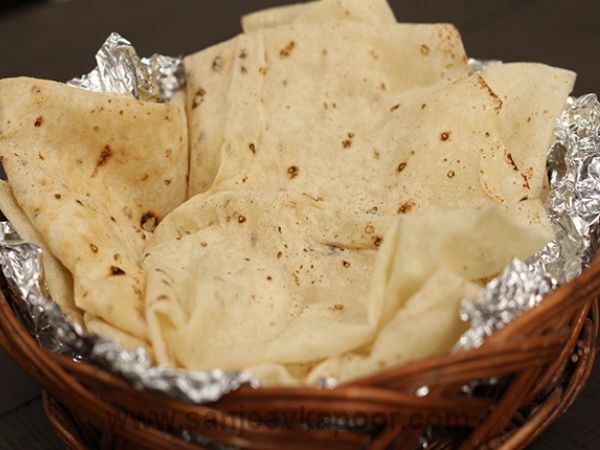 Our Rumali Roti is based on Indian bread recipe and can be easily folded like handkerchief. 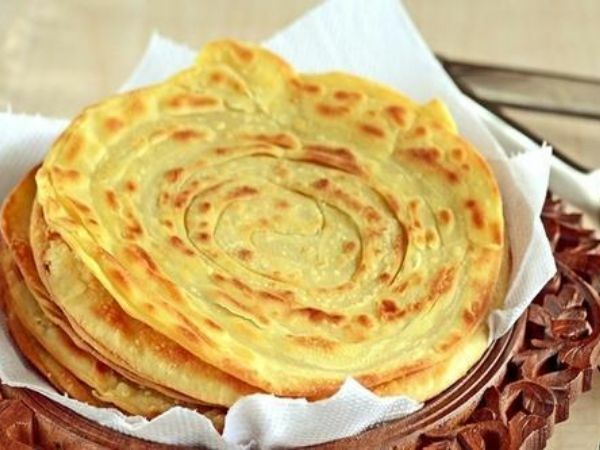 Our Lachcha Parantha is also known as Punjabi Parat wala parantha and it’s really yummy. 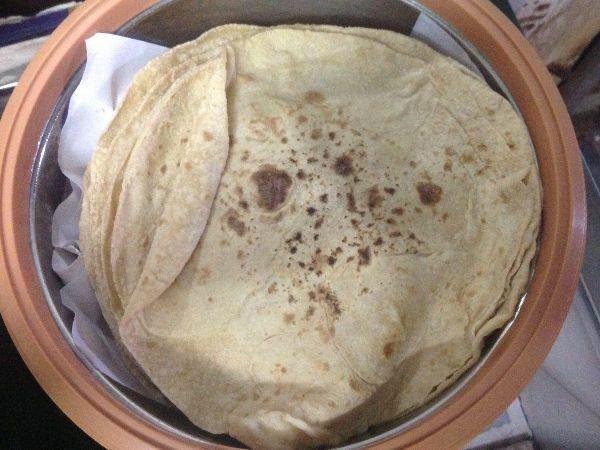 Our Desi Roti is based on Indian bread recipe and you can memorize your home or your mother. 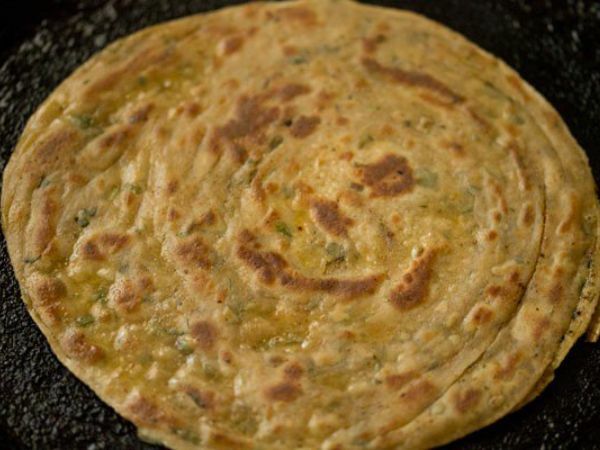 Our Pudina Parantha is crispy, flaky, layered, mint flavored whole wheat flat breads. 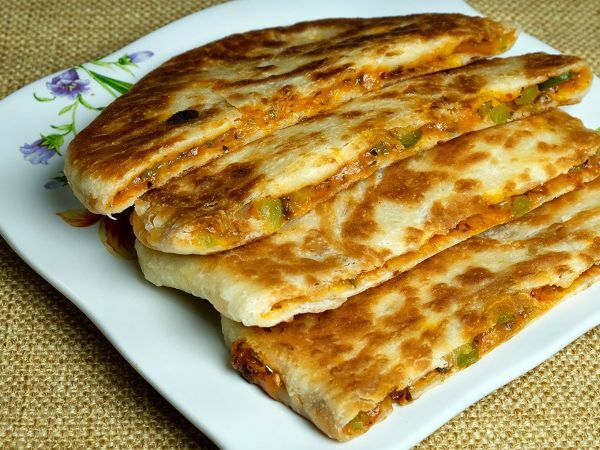 Butter roti is made using whole wheat flour and can be eaten with any choice of dal,vegetable or curry dish..
Our Stuffed Parantha is an Indian flat-bread made usually with wheat flour with vegetable stuffing inside or with some layering. 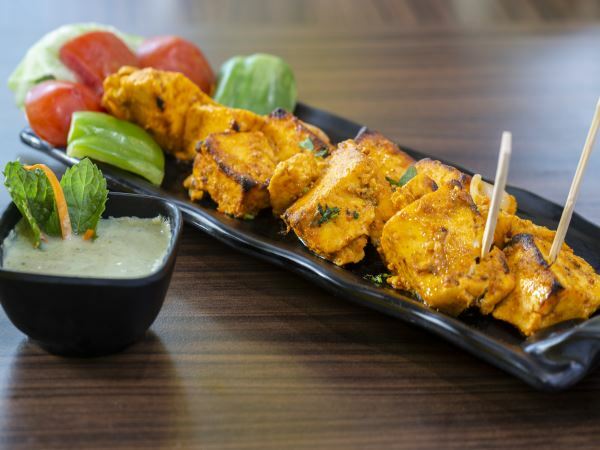 Our Paneer Tikka is made from chunks of paneer marinated in spices and grilled in a tandoor. Our Paneer Tikka is made from chunks of paneer marinated in spices, malai and grilled in a tandoor. 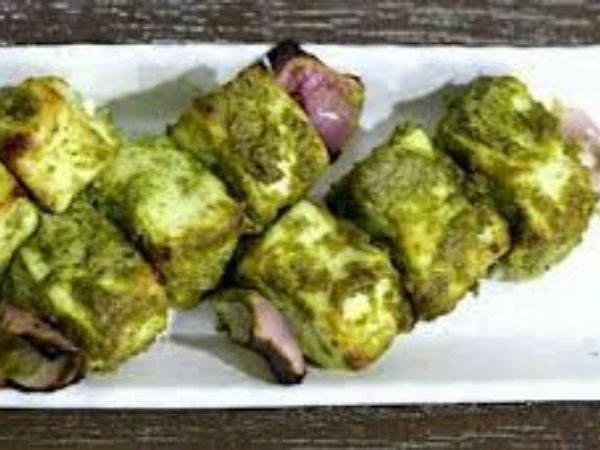 Our Paneer Cubes, delicately marinated in a classic achari (pickle) marinade and then cooked in a tandoor or tava. 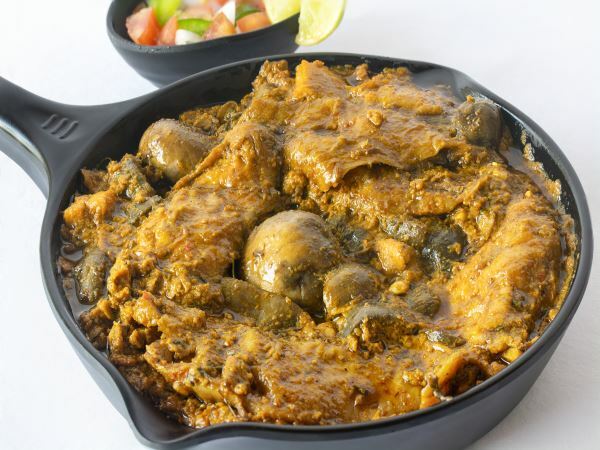 Our Mushroom Tikk with Indian Spices, a healthy and protein rich tandoori recipe made from button mushrooms. 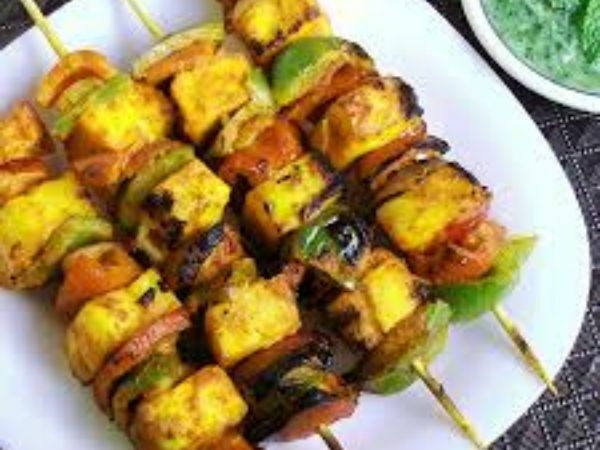 Our Paneer Tikka is made from chunks of paneer marinated in pudina, and grilled in a tandoor. 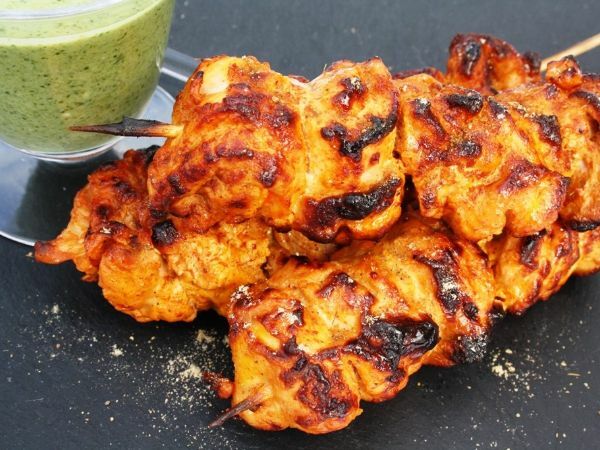 Our Tandoori Tikka with Indian Spices, a healthy and protein rich tandoori recipe. 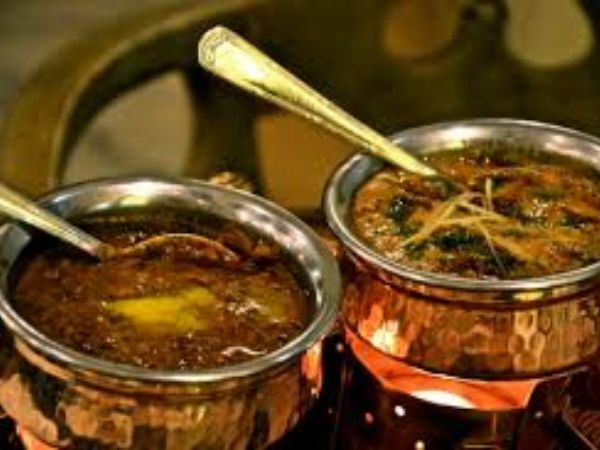 Our Daal Handi is sure to reveal the secret of North Indian food in its authentic tastes. 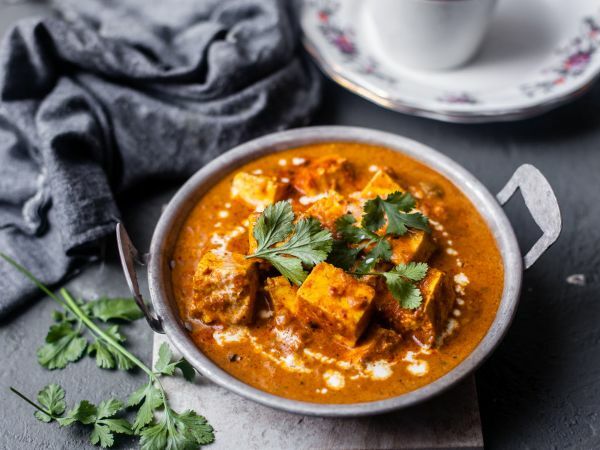 Our Shahi Paneer is a provision of paneer in thick gravy made up of cream, tomatoes and spices. 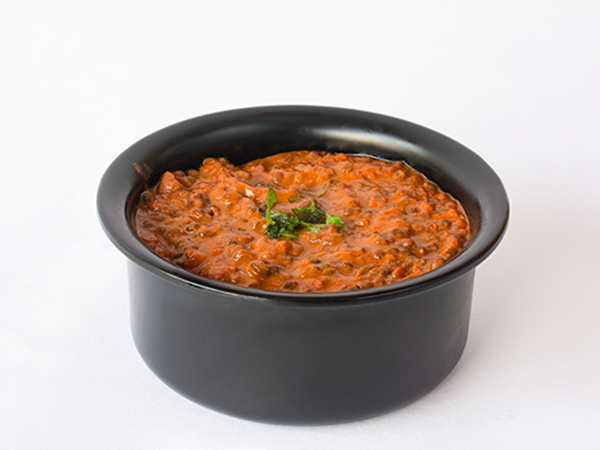 Our Dal Makhani is a Punjabi mixed lentil curry generally made with lots of butter and cream. 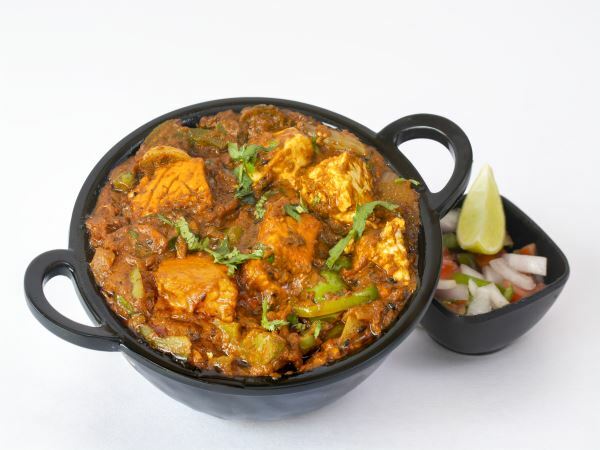 Our Kadhai Paneer is a mouthwatering combination of paneer, capsicum, tomato, onion and traditional Indian spices. 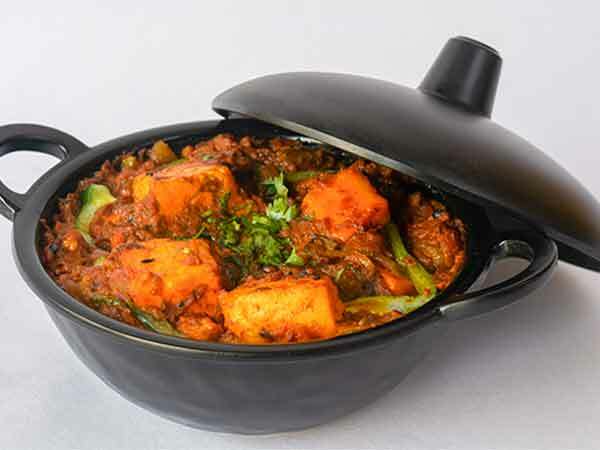 Our Mix Veg Handi is considered as a Royal Dish of Punjabi Cuisine with lots of vegetables. Our Butter chaap is enriched with proteins is both appealing and appetizing and most of mouthwatering. The kitchen of SFG serves zesty, lip-smacking Chaat and absolutely filling Rolls that are crunchy on the outside and tender from the inside. 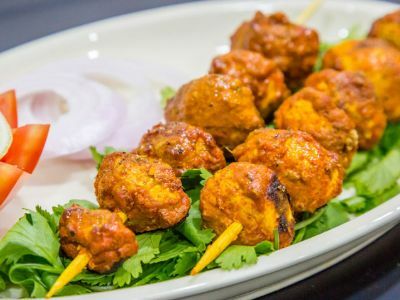 Oozing with aromatic Indian masalas, these dishes will awaken your taste buds like never before. Known for being the best vegetarian restaurant in India, our only objective is to serve food that satiates your soul. Visit our different outlets to get an indelible experience of authentic North Indian cuisine that’s prepared diligently, for you to relish. Try our Tawa Chaap, Tawa Mushroom Masala, Tawa Chaap Masala and more, for their delectable flavours and spices. 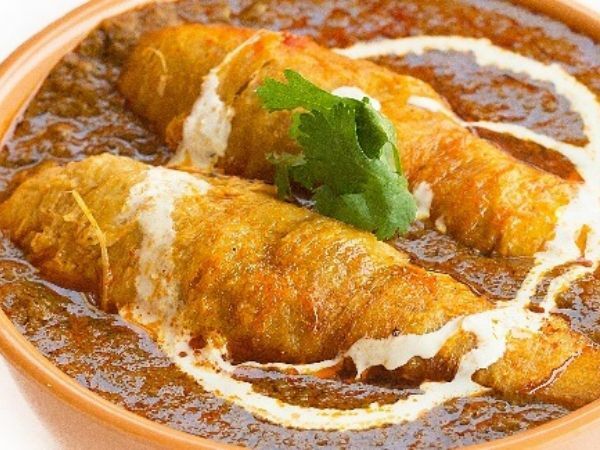 Completely vegetarian in nature, our restaurants are conspicuously spread in different parts of Delhi like, Ashok Vihar, Netaji Subhash Place, Pitampura and Mukherjee Nagar. You can get in touch with us if you want your restaurant franchise in India. At SGF we take out a leaf from the culinary extravaganzas of the “Grill & Flame” and brings to you a “repast” of Indian food. We are highly popular because of its exotic spices, delicate herbs with vegetables. 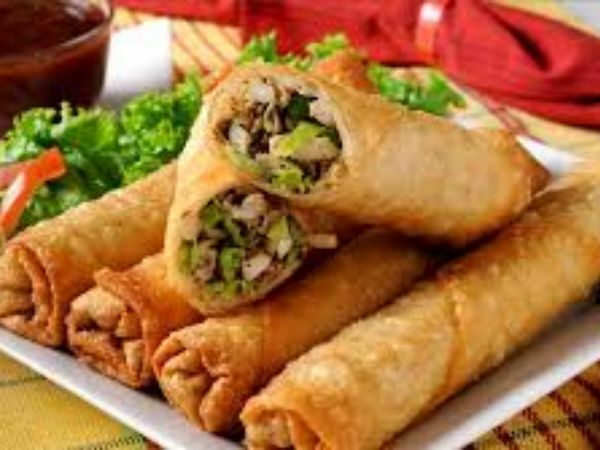 Serving vast range of Chaaps & Rolls along wither other delicious vegetarian foods. 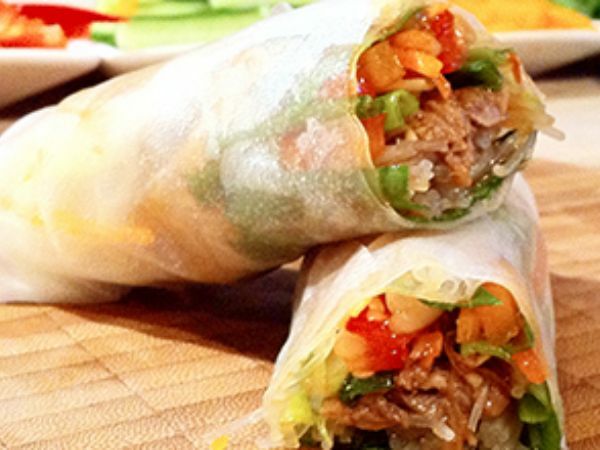 The SGF Vegetarian Spring Rolls are made from homemade wrappers filled with stir fried vegetables. We have number of various taste of Rolls and we assure that you will just love them. We have Kebab Roll, Malai Chaap Roll, Paneer Tikka Roll, Afghani Chaap Roll, Spl. Sufi Roll and many more spicy tastes. 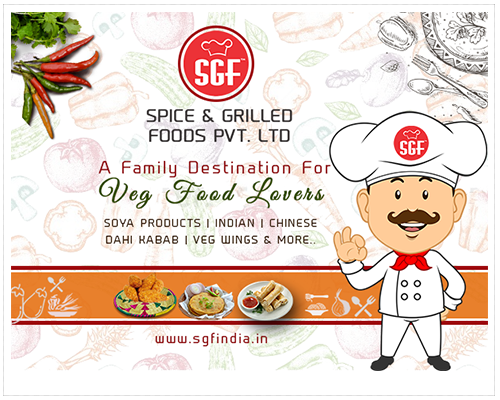 SGF is a brand name with the best vegetarian restaurant food chain in India having carved a niche for itself in the vegetarian food industry. We have established our name by serving mouthwatering North Indian delights to our customers who make it a habit to stop at our restaurants for savouring our heavenly delicacies. 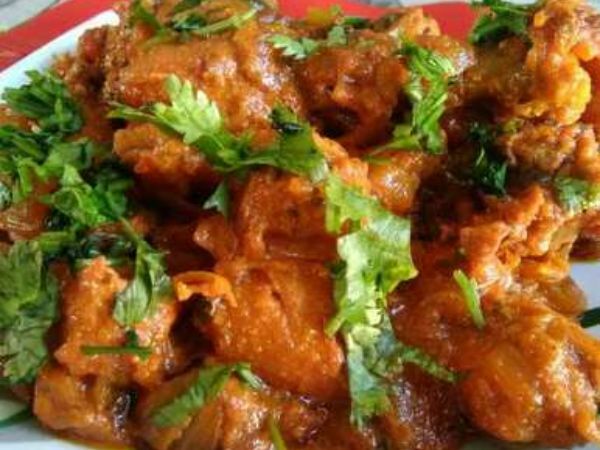 At SGF, we satisfy the taste buds of various customers with our Indian food recipes which are prepared by an experienced and expert team of chefs. 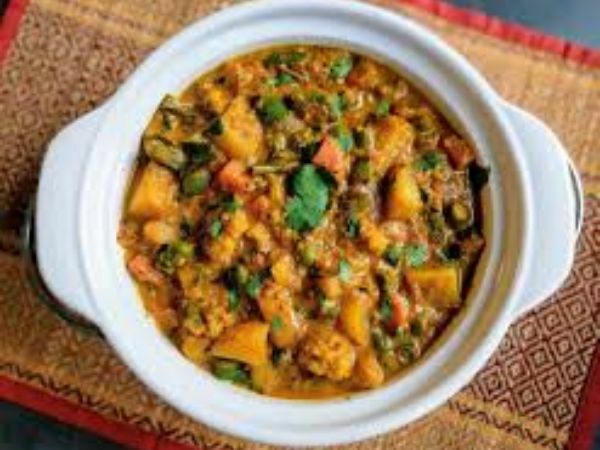 They deem it their responsibility to make food varieties that taste extraordinary, maintain hygiene and meet the standards of an excellent Indian vegetarian restaurant. Needless to say, you will feel elated and glad on your weekend visits to our restaurant and pronounce it as the best Indian vegetarian restaurant in town. We are always in demand for the best vegetarian chaap and rolls. Our predominantly famous Chaaps are Soya Chaap,Masala Chaap and Tawa Chaap and more. We take out a leaf from the culinary extravaganzas of the “Grill & Flame”. Highly popular because of our exotic spices, delicate herbs with vegetables. We take it a pleasure to provide rolls and chaats straight from our spicy kitchen.